Being confident means being sure of yourself. Showing your confidence means demonstrating you’re sure. From correct posture to basic speech, AMI is here to help map out a few techniques to teach you how to show your confidence to the people around you. Take a moment to think of someone in your life who calls the shots and owns every room they’re in. We can guarantee you this person has confidence and excels partly because of the fact. If you want to know how to be more confident, take a moment to study their mannerisms; do they slouch? Do they slur their speech or stumble over words? If they’re confident, they probably don’t. Practicing similar qualities does not mean you are a copycat, either. Confidence is a noun and we promise no one owns the rights to that word. There will be a time, like in a job interview, where you’ll be critiqued on what you say. Remember, you are not on a timer and people don’t usually determine the value of what you are saying by how quickly you say it. Be patient with yourself and allow the thoughts to come as they will. By taking the time to articulate what you’re saying carefully, you’ll find that you don’t sound slower, you sound smarter. We cannot stress this enough: body language does most of the talking. Take a look in the mirror and analyze your movements in the way you stand. Make sure your shoulders are over your hips and her ears are over your shoulders; practice by aligning your stance with a wall. Make sure your hips and head are both touching the surface. It doesn’t happen overnight and it may be uncomfortable at first to fix your posture. Once you get the “hang”, it will be uncomfortable not to stand up straight. Being a confident person means you’re holding it together, so hold it all together! Finding confidence first starts internally and oftentimes it’ll take inward effort to unlock your full potential. Self-doubt is what holds us back. You need to know that you are valuable and you are exceptional. As a confident person, the world will open up to you, but you need to open up to yourself first This takes practice like anything else worth having in life. Focus on your good attributes and carry them with emphasis. After you’ve locked confidence down, success will be well within your reach. 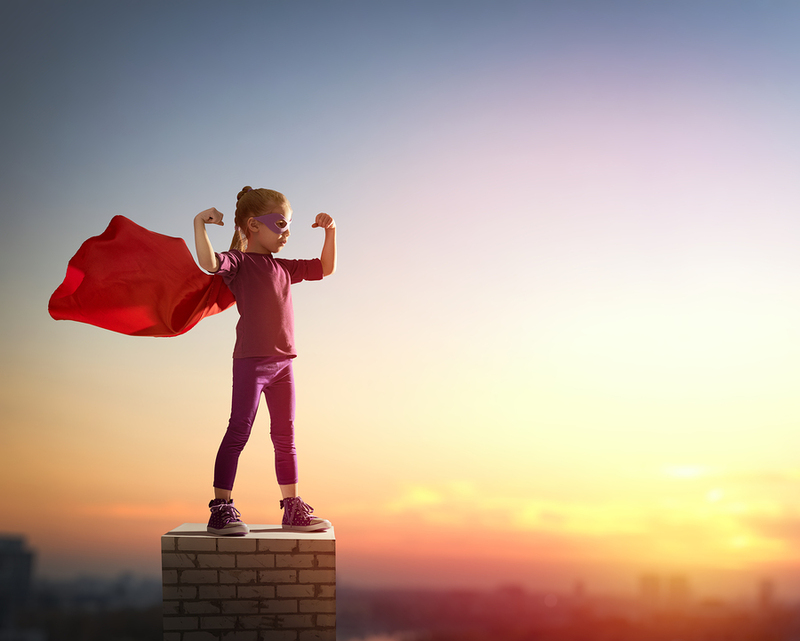 It can be difficult to learn how to show your confidence when you’re grappling with self-doubt, but it’s possible! By applying these tips to your life every day, you will eventually fill the room with your confidence and certainty, giving you that much more of an edge on the job search and in job interviews. 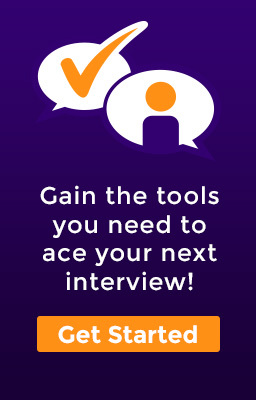 For an extra confidence boost, click here to create an account with Aced My Interview and schedule a mock interview with an Interview Specialist today!